Get in the Christmas spirit at one of these five festive events. Holiday in the Hills photo by Allen Schmeltz. It&apos;s the most wonderful time of the year! Sacramento365.com is counting down to the merriest of holidays with five events -- and nearby eats and drinks -- that will have you "fa-la-la-la"-ing in love with Sacramento. Interested in more things do with friends and family this season? 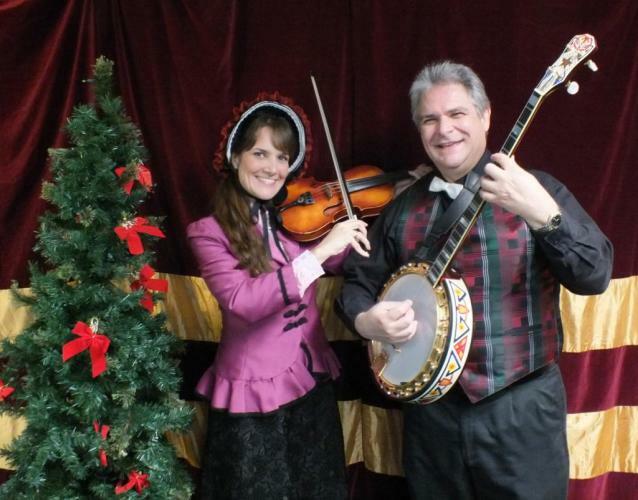 You can always find festive outings on its Holiday Events page. The "Make it a Night" map (below the ticketing section on event listings) shows restaurants, bars and hotels close to events you want to attend so you can complete your evening plans. 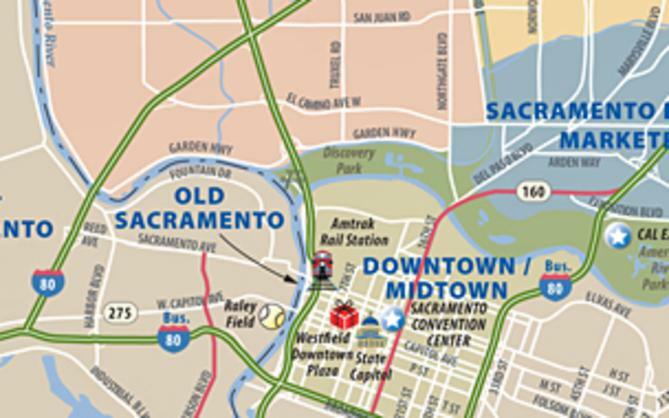 And if you have relatives coming to town, you can score hotel deals for them on the Sacramento Convention and Visitors Bureau&apos;s Holiday Hotel Packages page. 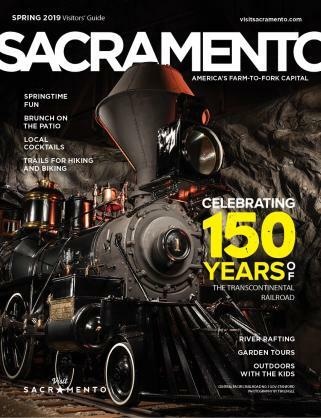 Check out the sweetest houses and mansions in Old Sacramento! 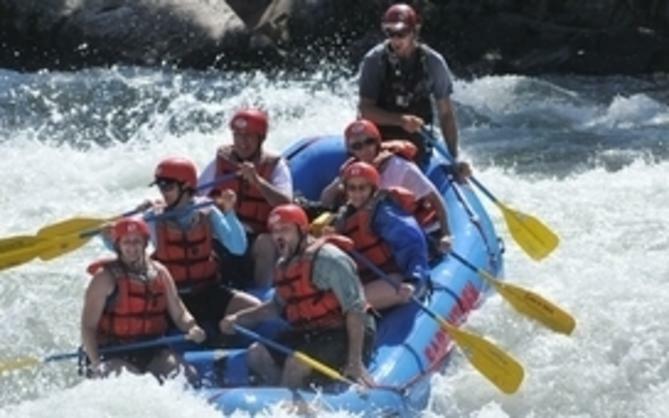 Prevent a toothache by first filling up at the Delta King&apos;s Delta Bar & Grill along the waterfront. Across the cobbled street, adults can grab a drink and get a few chuckles at Laughs Unlimited. There&apos;s music in them thar hills! The ghosts of Folsom&apos;s Christmas past come to life on the Sutter Street Theatre stage. Before mingling with these cast of characters, pay a visit to the muy delicioso Hacienda del Rio...then snag a night cap next door at the Folsom Hotel Saloon. Make it a Foothills weekend and get some shut-eye at the Lake Natoma Inn. Life is a cabaret! Dancers, singers, actors -- and even puppeteers -- are all gussied up for the holidays. Get Thai-ed up with a bite to eat at Boon Boon Cafe before the show...and if you&apos;re feeling festive after, take a quick trip to the Hoppy Brewing Company for late night drinks. If you need to rest your head, get a room at the nearby Courtyard by Marriott, Midtown. Hear Capella Antiqua, the Choir of the Cathedral of the Blessed Sacrament, the Valley Choral Society, and The Folsom Symphony make beautiful music together. Mother&apos;s heavenly menu pairs perfectly with these angelic voices. Searching for that special holiday gift? Make someone&apos;s Christmas by gifting a one-of-a-kind treasure found at the Sacramento Indie Fair. Get there early and enjoy vegan eats and ethically sourced coffees offered at Shine. Still hungry? Zen Sushi is just a few blocks away.